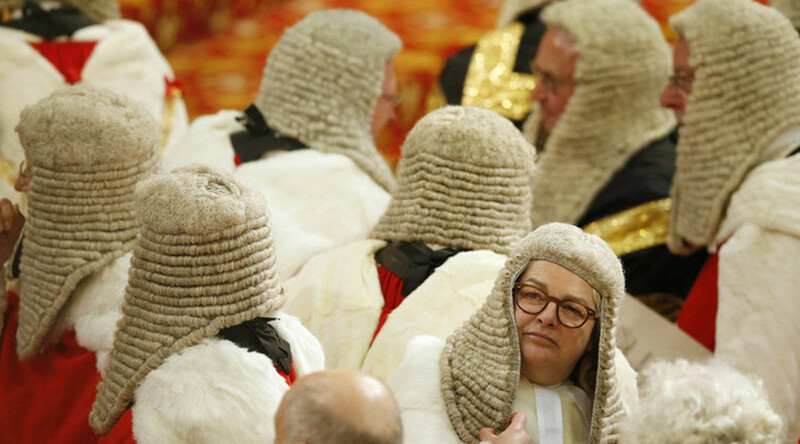 Back in 2014, it was announced that lords, barons and baronesses would be given some subsidies in order to smooth their retirement. 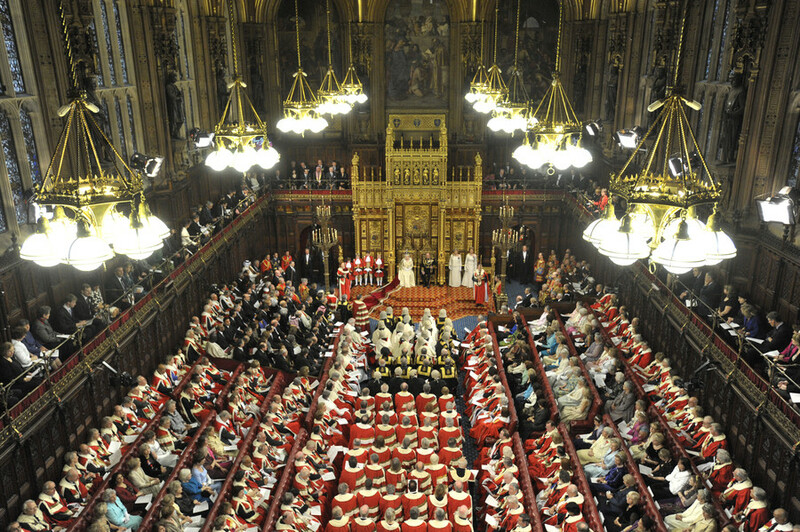 On Wednesday, peers renewed their entitlements in the parliament’s eateries. But campaigners have hit out, arguing that the catering service costs British taxpayers more than £1 million ($1.35 million) a year. “At a time when we need to be reducing the financial burden of the unelected House of Lords, granting all former peers access to its subsidized bars and restaurants is massively self-defeating,” Willie Sullivan, senior director of the Electoral Reform Society, told RT. 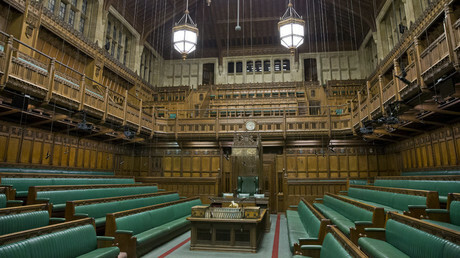 The 800-strong House of Lords has been described as “bloated.” It is effectively the largest legislative body in the world after China’s People’s Congress. There have been repeated calls for the upper chamber to be scrapped after it was found to be at the center of numerous expense scandals. Recently, 10 percent of peers were accused of doing nothing while claiming hundreds of thousands in taxpayer funded expenses. 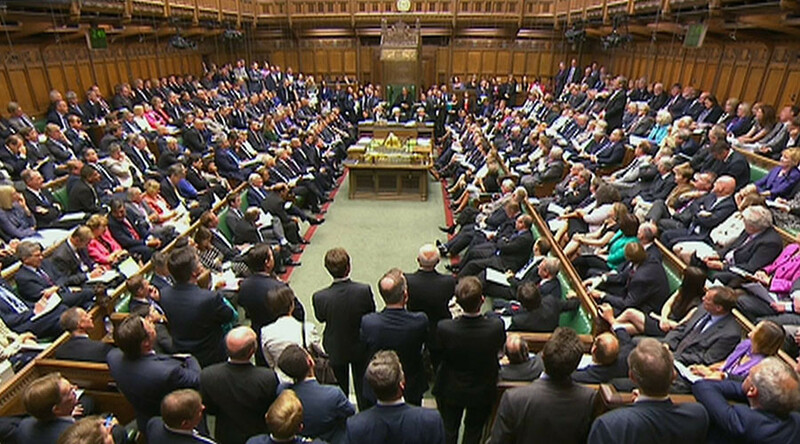 It emerged that 115 lords claimed £1.3 million ($1.73 million) in the past year, despite not speaking once in the chamber. 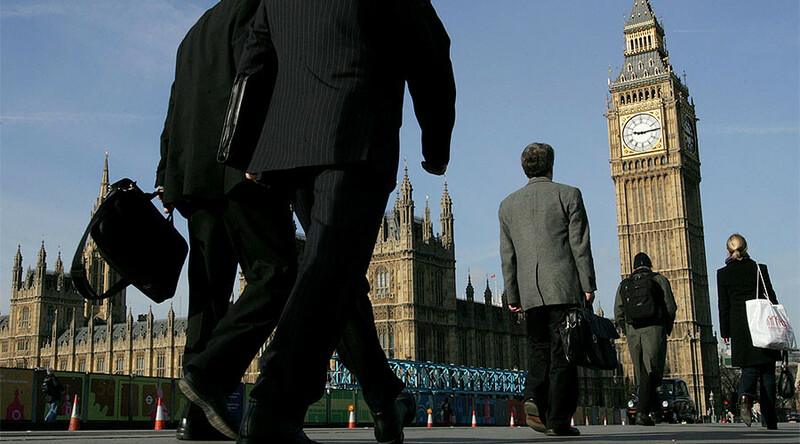 Some have been caught signing in simply to claim expenses, before leaving immediately. Lord Edmiston, Tory donor and chairman of the car importer International Motors, which gave £850,000 ($1.15 million) to Vote Leave, defended maintenance for retired members. 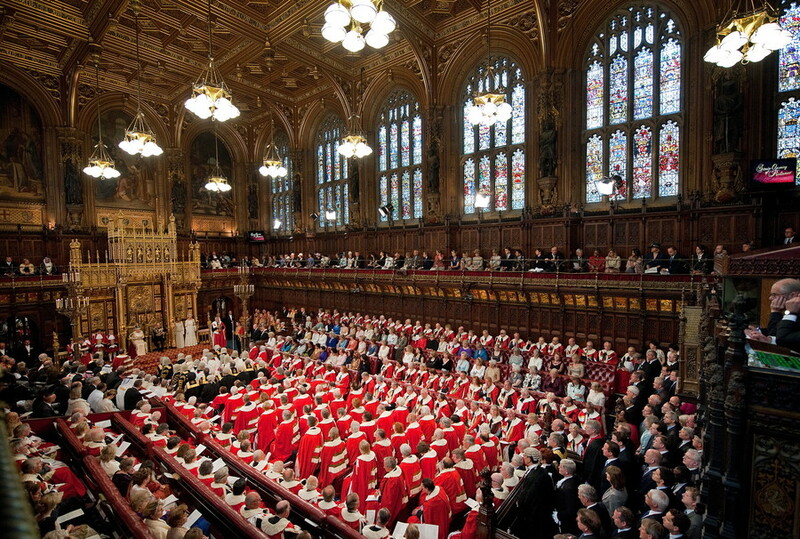 However, the Electoral Reform Society is concerned that retired Lords haunting the corridors of power could allow lobbyists unprecedented access to serving peers and ministers. “This decision also poses significant risks for democracy in what is an already undemocratic House,” Sullivan told RT. “The authorities are granting membership in all-but-name to those who are meant to have quit. These ex-members will have extensive access to ministers and influencers, meaning we risk seeing the emergence of a lobbyist-dominated Lords – as if the situation wasn’t already bad enough. “That this decision appears to have been made without debate is extremely concerning. We accidentally create a ‘shadow’ upper house, where voters are shut out, but lobbyists get unparalleled access to decision-makers.